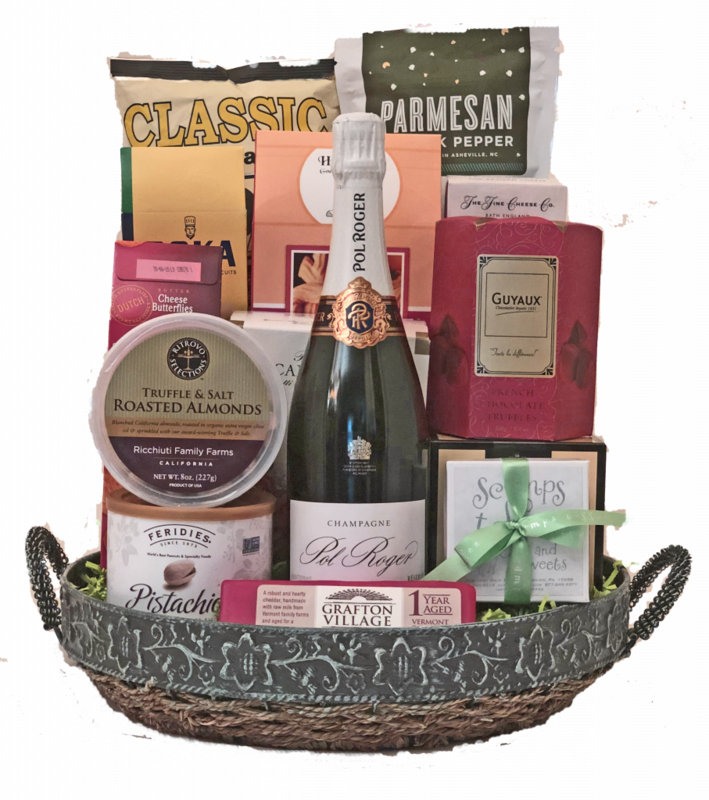 This premium basket offers the best in Champagne and products. 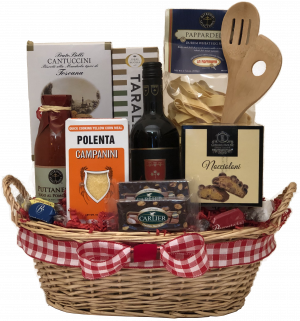 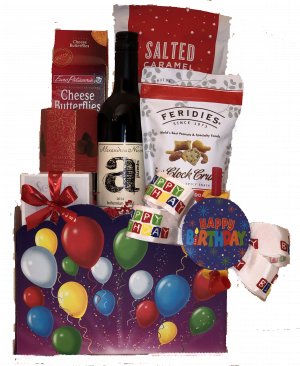 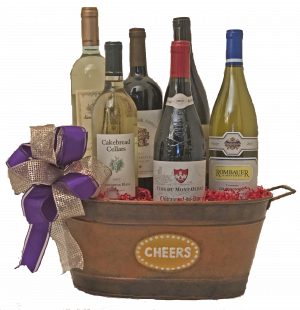 This premium basket offers the best in Wine and products. 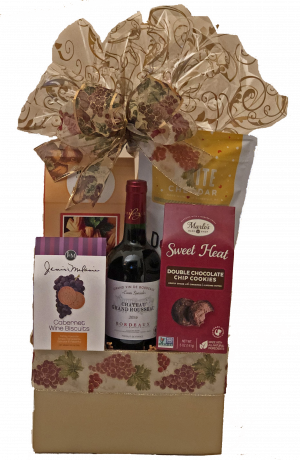 It is truly a gift for someone special.